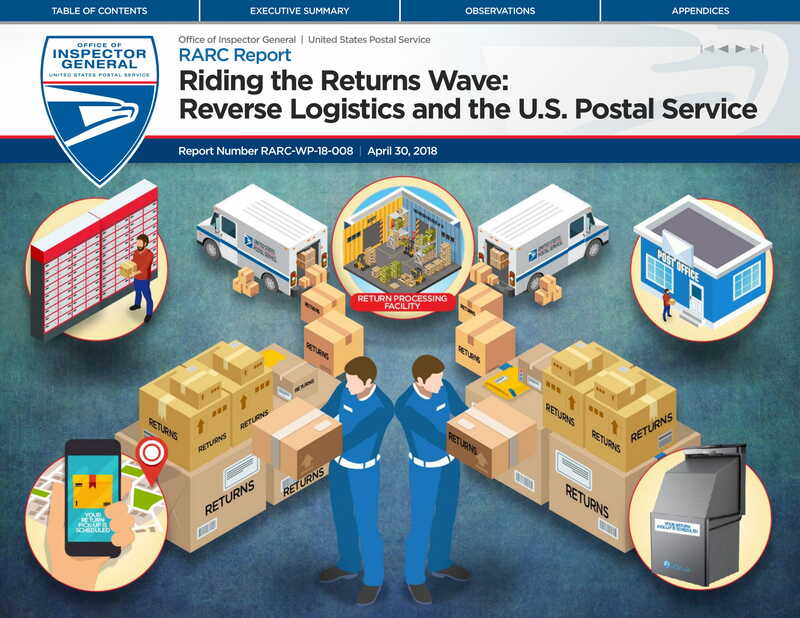 Customer returns can affect your business especially if it has reached an uncontrollable scale. Aside from a strict customer return policy, it is also essential for you to ensure that you can maintain the level of customer returns that is still considered healthy for your business. 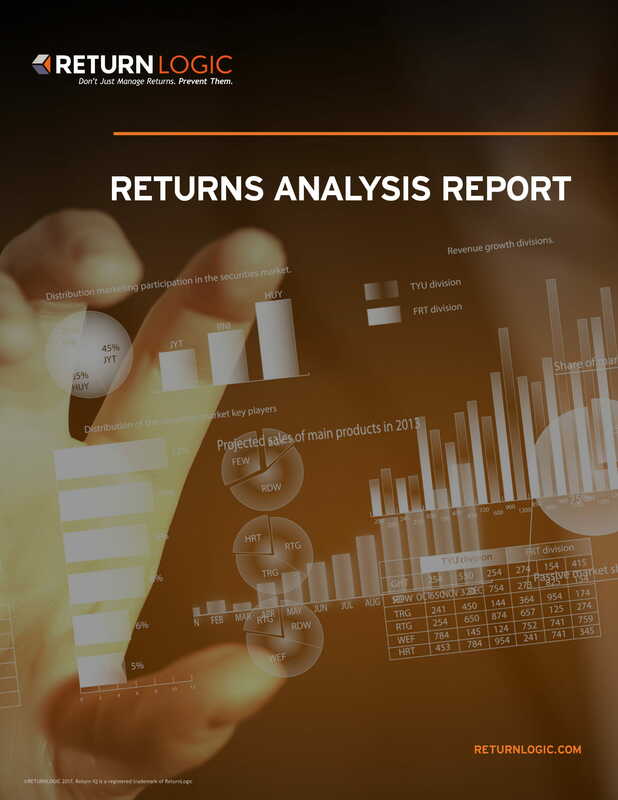 Developing a customer return report can help you a lot when it comes to giving focus on customer returns discussion and identifying the reasons on why particular items are returned within a given time frame. With this, we suggest you to also develop a customer return report aside from the annual sales report examples and other business reports that you are making regularly. It will be faster for you to create a comprehensive customer return report if you will use references like downloadable examples. 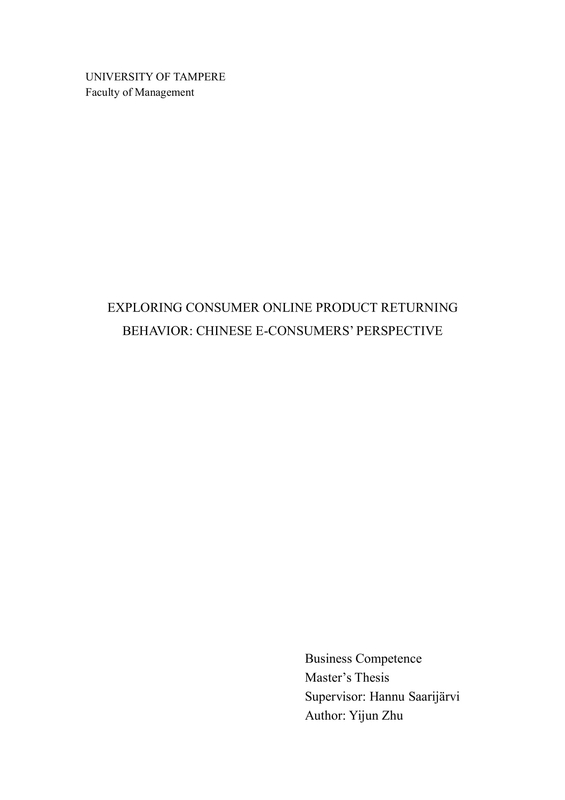 That being said, we have put together several customer return report examples in PDF that you can refer to once you have already decided to develop your customer return report. Ensure that you will maximize and utilize the usage of our printable and downloadable examples so you can come up with the best customer return report possible. Ensure that you will specify the date when the report has been made or updated. It is important for all the entities who will handle the report to have an idea about the date when specific information has been included in the document. This can also be very helpful when tracking particular transactions where specific customer returns have been made. If you use tracking numbers in every customer return, you have to make sure that you will list down all the tracking numbers and their specifications within your report. The numbering must be accurate per transaction so that your report can direct your stakeholders to the actual customer returns that they would like to either view or evaluate. 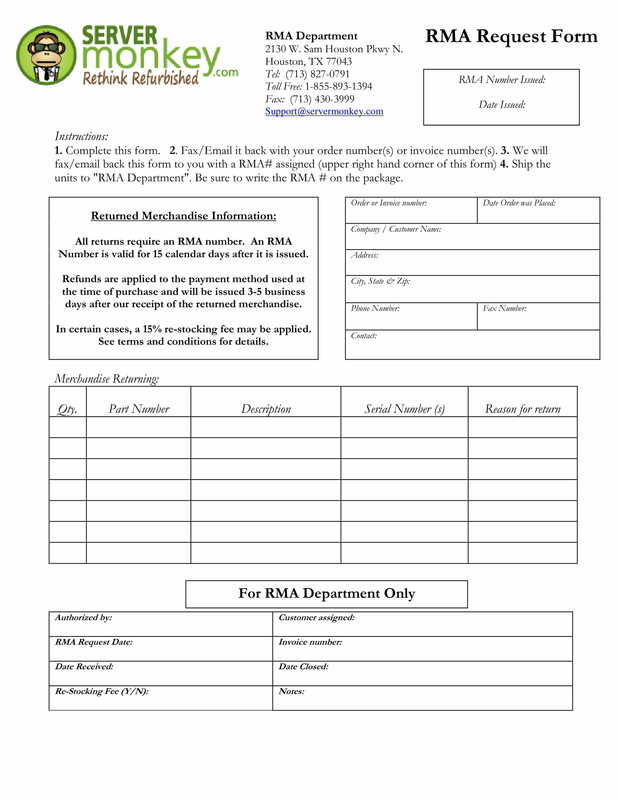 Be specific when listing down the dates when products, materials, or items have been returned by the customers. It is best if you will also include the time when the requests for return have been made and the time when the actual products have been returned to the business. Have a list of the names of your customers who returned their purchases. It will also be great if you will have a record of their basic information. In this manner, you can track the customers who can potentially abuse your return policies. This can also help you develop programs that can satisfy customers who have been affected by the release of faulty items or those that have been damaged prior to delivery. Be particular with the items that have been returned to the business by its customers. 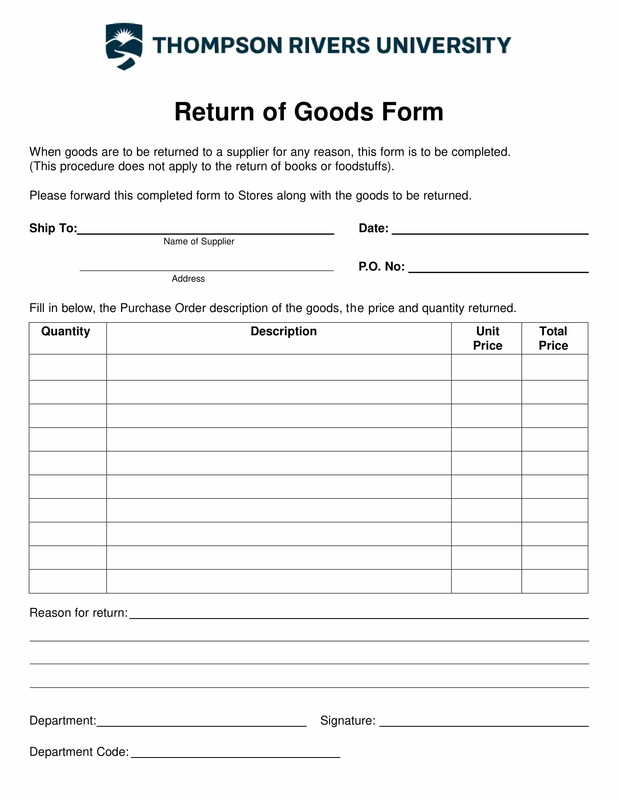 Describe the items and the specifications of the reasons why certain items have been returned. For a more precise reporting, you can also specify the quantity or the unit count of certain items that have been returned as well as their prices per unit. Total the amount of returned items. With this, you can start the identification of the response of the business. This will depend on your return policies as well as the description of the nature of returns. It is essential for you to know how customer return transactions have been handled so you can also have an idea about the losses of the business, if there are any. Specify the name of the person who made the customer return report as well as his or her job designation and the department where he or she belongs. This can establish ownership of the activities that have affected the maintenance, safe keeping, and updating of the content of the document. A customer report can be included in the performance analysis report of the business or it can also be used as a stand-alone document. The development of the customer return report will vary on the purpose that it will serve or the reason on why the business finds it essential to come up with a report with regards customer returns. Listed below are some of the benefits that you can get if you will develop and use a customer return report. 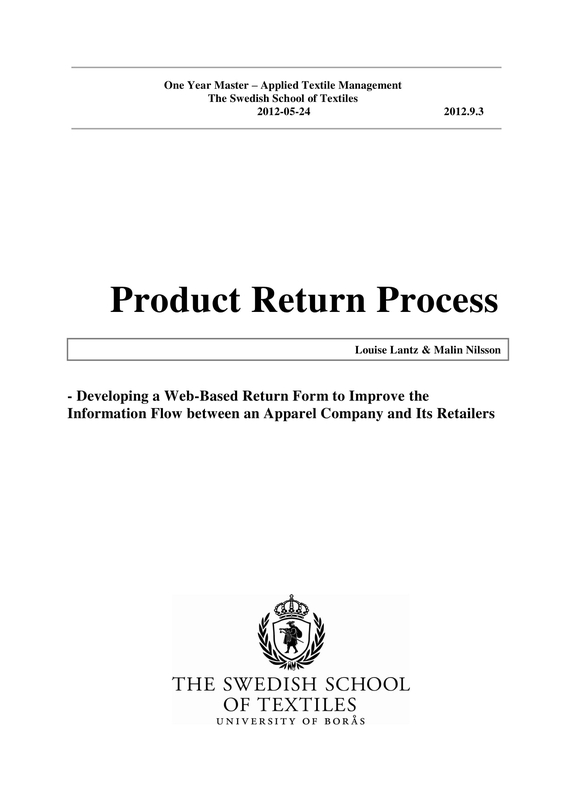 A customer return report can provide an idea about the customer return movement or life cycle. 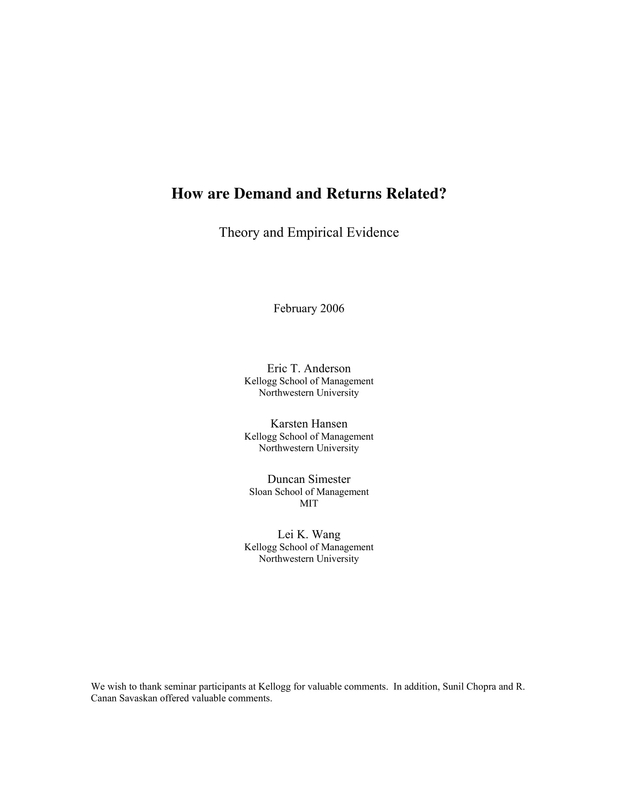 Through this document, the business can have an idea about the number of returns that have been requested and that have been actually made within a given time period. This can help the business become more specific when identifying the factors that can affect customer returns based on the time frames in which returns were monitored. A customer return report can measure the level of efficiency of the business when it comes to customer return processing. Aside from providing details about actual customer returns, the report can also specify the activities and efforts of the business with regards this matter. The ability of the business to manage the returned products and to ensure that the customers will be satisfied to have a return business should be assessed so that areas of improvement can be pointed out for the betterment of this area of the business operations. 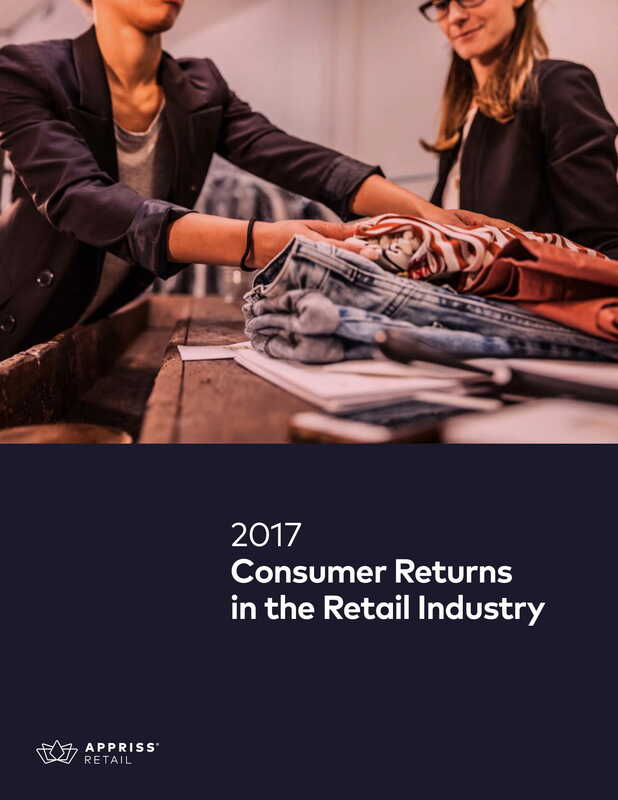 A customer return report can help businesses know the underlying factors on why customers tend to return their purchases. The frequency of particular transactions can help the business familiarize themselves with trends with regards this matter. 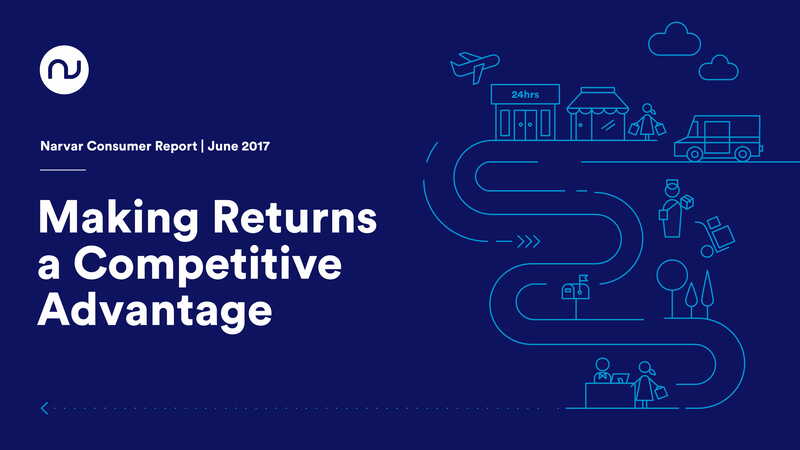 Being able to come up with a detailed customer return report can help the business lessen the possibilities of potential customer returns in its next operational year. Doing this can help the business save its time, resources, money, and effort when dealing with customer returns in the future. There are different kinds of formal business reports that your organization can use and one of these documents is the customer return report. One of the reasons why we suggest you to create this document is that it focuses on the analytics and usage of actual data related to customer returns which can then help your business create sound and effective decisions for its future operations. 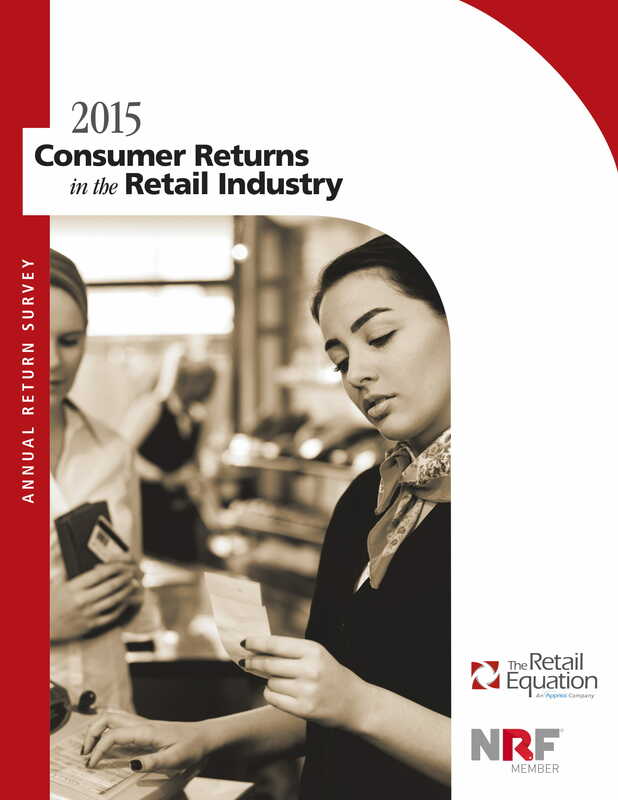 Look into your return policy and customer service policy if you want to create or update your customer return report. It is essential for the document to be based or aligned with the protocols and regulations of your business so you can make sure that your report can reflect the efficiency of your business rules and processes. Ensure that your customer return report is as precise as possible. You have to be specific and accurate when listing down all the details that you will discuss and present in the document. Making sure that there is clarity with your discussion can make it easier for your stakeholders to understand the specifications of your customer return report. Know the platform that you will use in making the customer return report as well as the strategies and techniques that you will incorporate when getting, collecting, analyzing, and reporting customer return data. Having a systematic approach in the development of a customer return report can make it more efficient for you to create a document that can work for the advantage of your business. Be particular with the conditions of return requests. Your customer return report must specifically list down the return requests that have been approved and those that have been declined by your organization. Being precise with this discussion can give you and your stakeholders an idea on how customer transactions are dealt with and whether these ways are efficient and beneficial for the company. Make sure that your customer return report is supported by attachments and other proofs or evidences. The details that you will present should be based on real customer return transactions. Hiding any information or not presenting actual customer return results can only negate the purpose of developing the report. Doing this can also lead the business in making decisions that are not good or healthy for the organization and its stakeholders. Since we have already provided you with the references that you need, we believe that you can come up with a relevant and functional document. Make sure to review the discussion in this post and browse through any of the downloadable examples that we have given you so you can have a more efficient time when drafting the customer return report that you specifically need.